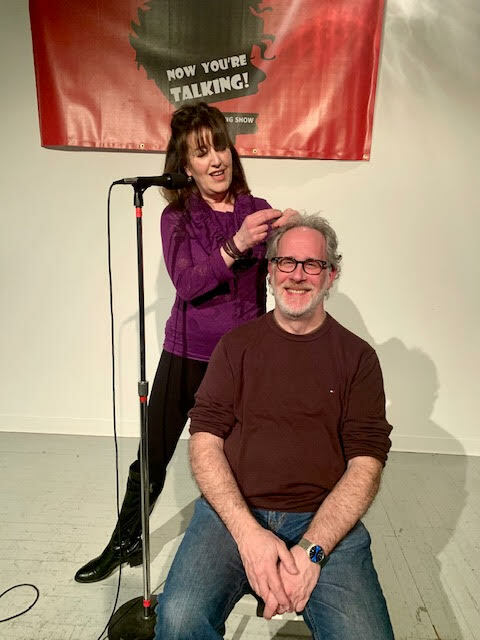 Speak Up Storytelling: Maire Green: "Grave Shopping"
In our followup segment, we talk about the confusion between Tom of Brisbane and Tom of Long Island. We also discuss the origin of "telling stories from scars and not wounds" as well as advice on handling our explicit episodes of the podcast. In our Homework for Life segment, we talk about finding memories from the past through Homework for Life. We also discuss list-making in storytelling and the importance of having many options when making choices. Small sentences that build stakes and momentum in a story.